HEATHER seeds (calluna vulgaris) from Wildflowers UK. 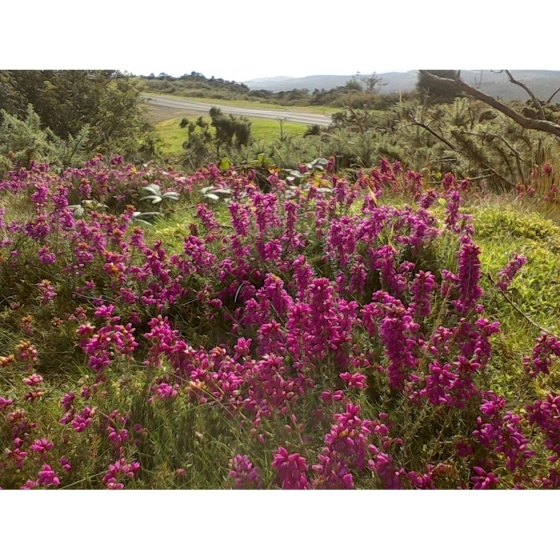 Heather -calluna vulgaris– grows on acid soils such as dry sandy heaths or peaty soils found on open moors. Plants are of great value to insects such as butterflies and bees, and are used for the production of honey. In the wild, Heather is important for the silver-studded blue, as a breeding butterfly, which will lay its eggs on the plant. 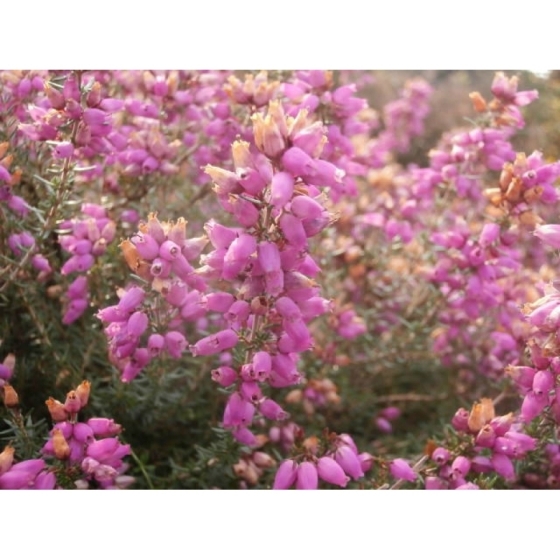 Heather is an evergreen shrub, with dense blooms of pinkish purple flowers that appear in August and September and there are few finer sights that to see this plant flowering en masse on a warm summers day. Heather looks best growing with other heath land wildflowers such as Gorse. An alternative name for Heather is Ling. Heather seeds should be sown in autumn, either outside, where they are to flower, or in seed trays. The seeds can take a long time to germinate. Eventually, the seedlings, can be pricked out and grown on, for planting out later. Heather requires an acid soil for successful long-term establishment and should be sown in a peaty soil or compost and covered lightly with sand. 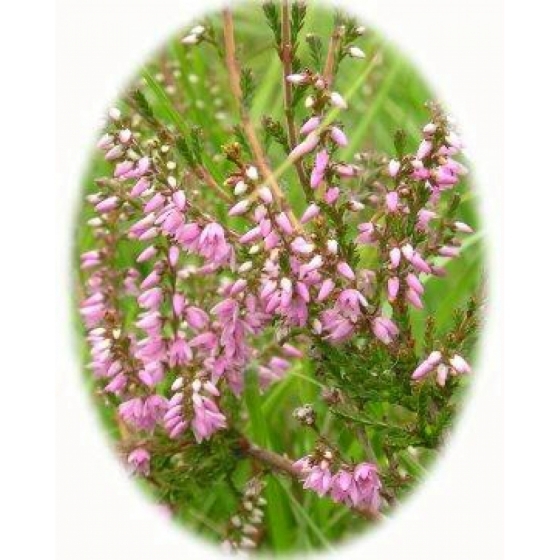 To purchase Heather seeds, please select a quantity above and click add to cart. To ensure the best chance of success, we sell all of our wildflower seeds by weight, which ensures each wildflower seed packet contains a good quantity of seeds. 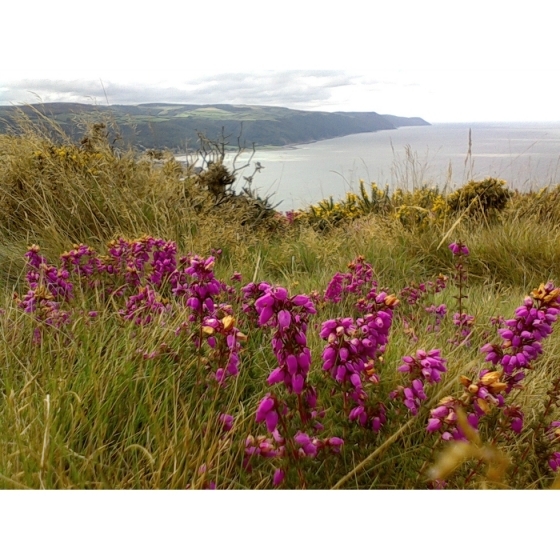 Heather seeds are minute, almost dust like and the number of Heather seeds per gram is approx. 10,000. All of our Wildflower seed packets contain seeds of Native British provenance.